A new study demonstrates that an energy system based completely on renewable forms of energy will be economically viable in the future. Research done at Lappeenranta University of Technology (LUT) shows that it will be worthwhile for North-East Asia, and China in particular, to switch to a completely renewable energy system within 5–10 years. According to the Neo-Carbon Energy project, which conducted the research, the price of solar electricity will drop by half by 2025?2030. Completed at the end of last year, the study concluded that within ten years solar and wind power will be the cheapest forms of energy production for Asia’s largest energy markets. According to LUT Professor of Solar Economy Christian Breyer, this is because renewable energy is the cheapest way of producing energy in Asia. ‘This means, for example, that the price of solar electricity will be halved by 2025–2030. This will make them the cheapest forms of production for most of the world,’ says Pasi Vainikka, Principal Scientist and LUT Adjunct Professor. 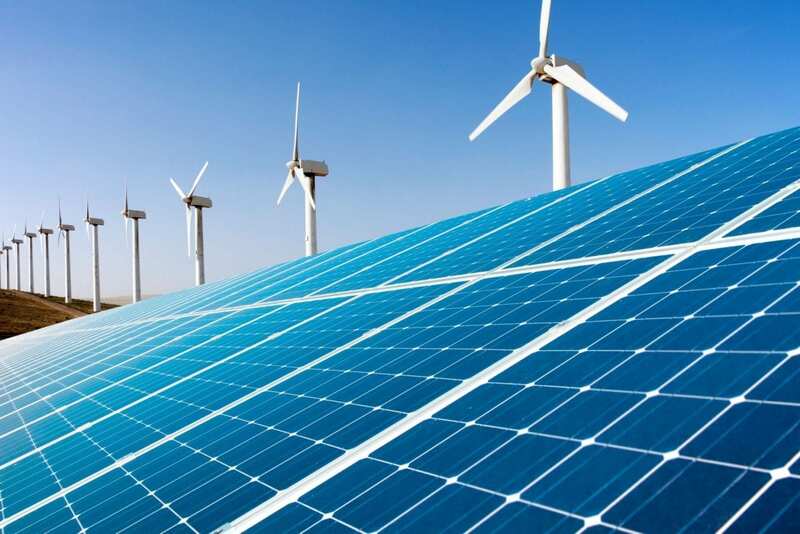 March 25, 2019 - More bad news for coal: Wind and solar are getting cheaper CNNThe simple laws of economics threaten to doom America's remaining coal power plants. March 26, 2019 - They Grew Up Around Fossil Fuels. Now, Their Jobs Are in Renewables. New York TimesThese are portraits of seven people working in wind and solar, industries their families hardly imagined they'd go into. But as one of them put it: “It's not ideology.